If you, or your business needs group health insurance then we would love to speak with you about some of the best group health policies in the industry. Under the affordable Care Act, you may be qualified for a tax subsidy depending on your household size and income. People earning four times below the federal poverty line can be subsidized or an estimated $45,000 a year for individuals. Take note what you are using as your income. Allowable subsidies are dependent on Modified Adjusted Gross Income (MAGI), which covers taxable income, unemployment benefits, ordinary dividends, tips, wages, among others deductible against health savings account deductions, student loan interest, a few self-employed expenses and other items. Your premiums will be lower if you purchase the insurance from the exchange if found eligible for a subsidy. Limited chances for individuals below age 30 or those with certain financial exemptions can avail for catastrophic plans through the exchange. Basically, cheaper plans are available through the exchange because fewer hospitals and doctors are included in the coverage. If you wish to get more doctors to be included in your plans but is not eligible for subsidy, you can have more options through purchasing outside the exchange. You can sign up a health insurance in St George with persons in two main categories: brokers and in-person assisters/navigators. Both services are offered for free. Insurance companies pay the broker when someone has signed up in any of their plan. 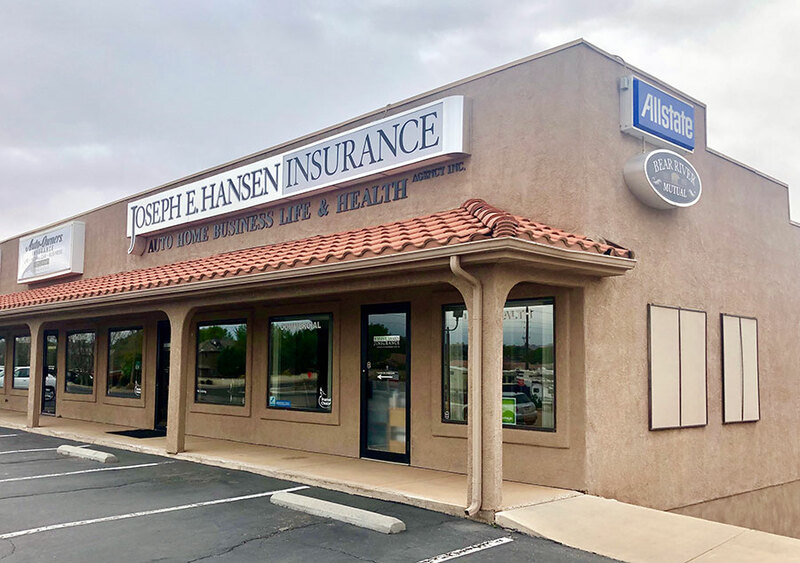 Navigators like us at Joseph Hansen Insurance are normally volunteers or are connected with health organizations, community groups or other non-profits who pay them. Among the two, we the broker can only give advice legally to clients about what type of plan really works for your health care needs and budget as well. Along with this, we can help you search a plan within the exchange or outside the market. Whilst, an in-person assister or navigator is specifically trained to assist people who seek a plan in the health insurance exchange, but can’t propose which plan will work for you. If you are looking for better options, you can look around and have some comparisons. The 10 essential benefits is required to all plans by the Affordable Care Act which limits deductibles and some out of the pocket cost. The government webpage specifically the Office of the Insurance Commissioner offers comparisons within and outside of the exchange. A national company like the eHealth likewise provides comparisons that only displays a list of featured health insurance companies but can as well request for all available plans. The Health Insurance Plan Comparison Calculator was recently shared by a reader to assist you in summing up all the potential costs of the plan. After you consider the cost and benefit of a plan, the next step that you will take is considering if the plan includes the coverage of the preferred doctor and the clinic. You may also personally inquire your doctor which plan they are included in. Choosing what plan to buy is a confusing task and takes lots of considerations before you can come up with the best choice. 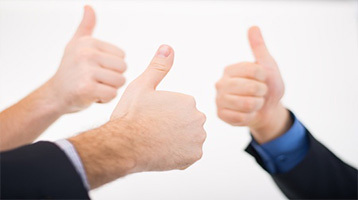 It is a feeling of satisfaction if you have your health insurance plan and is never faced into penalties for the coverage you have not availed in the plan. Under the Affordable Care Act, securing a plan is made easy.